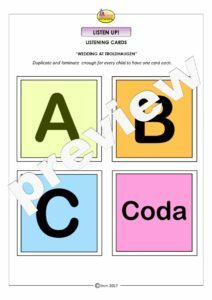 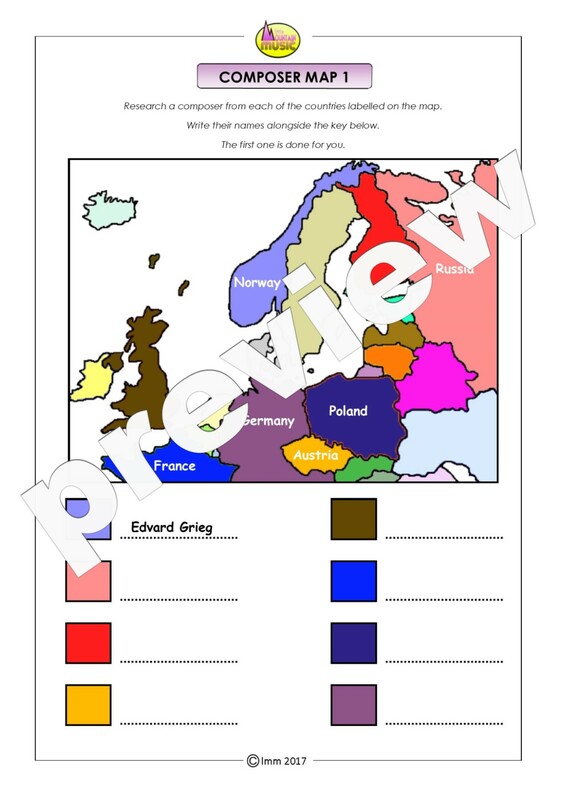 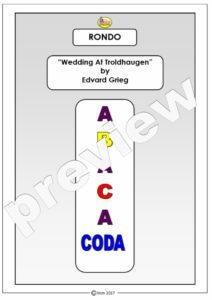 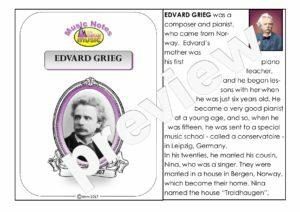 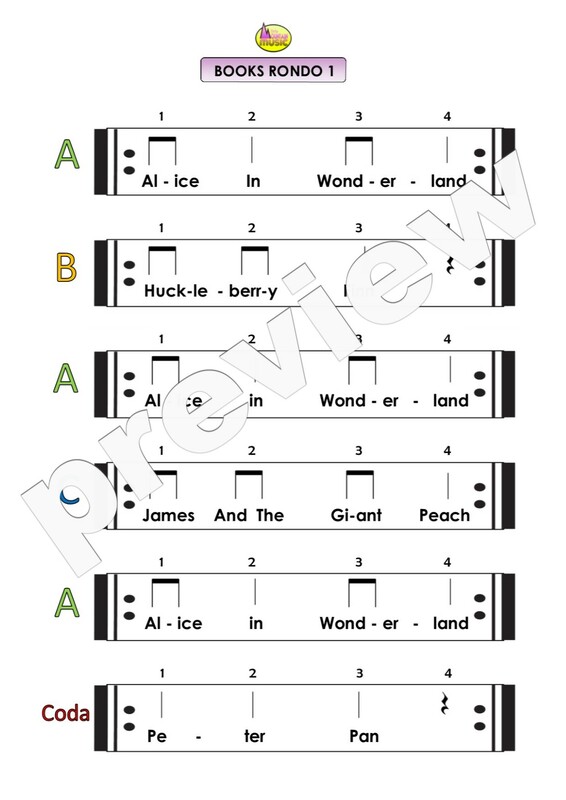 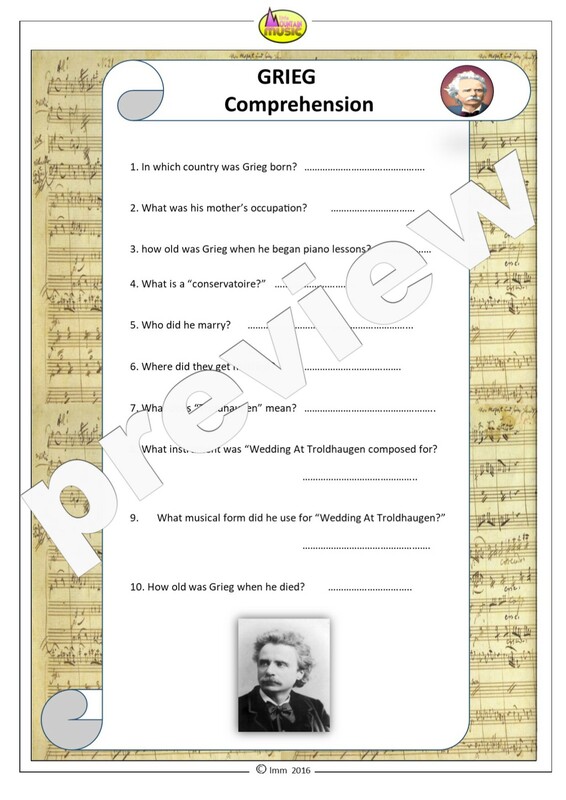 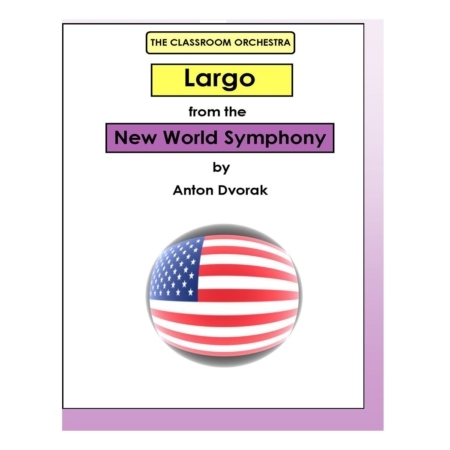 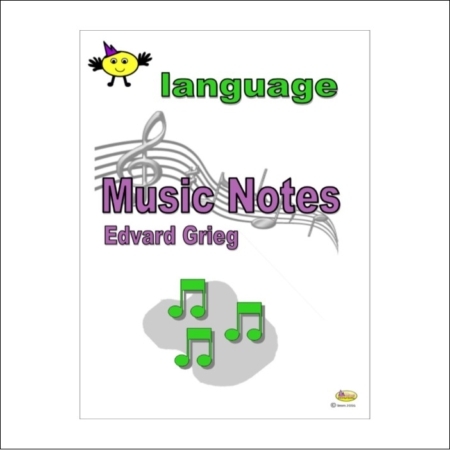 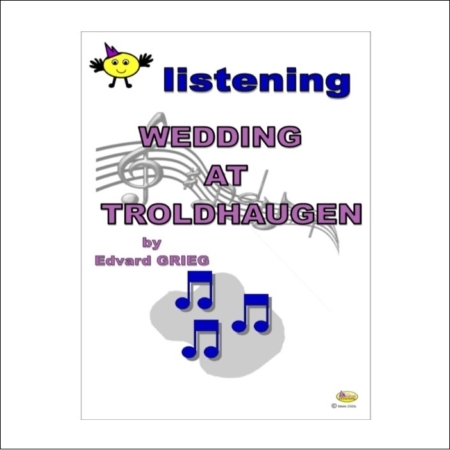 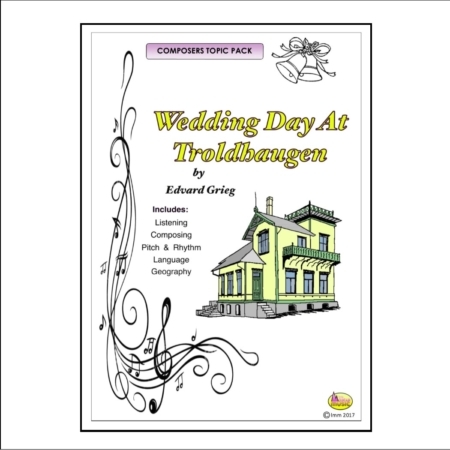 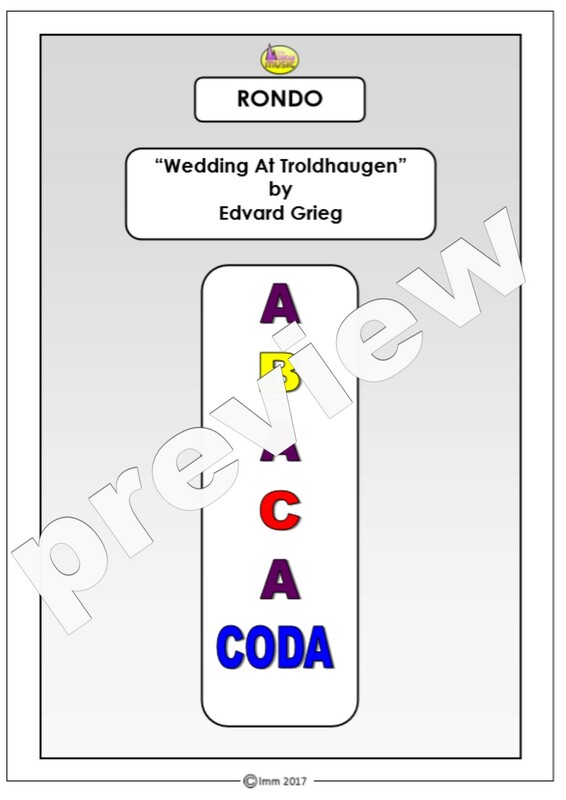 Learn about the wonderful music of Edvard Grieg with this COMPOSERS TOPIC PACK. 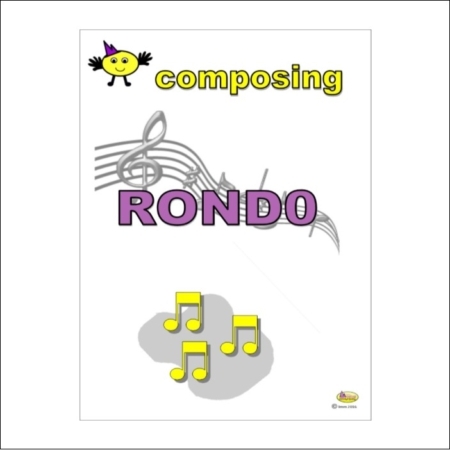 Follow in his footsteps to compose your very own RONDO score! 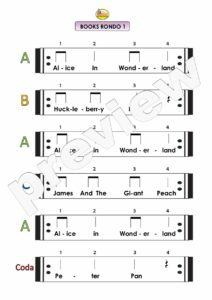 Find out more about Norway’s most famous composer with our our MUSIC NOTES booklet, then test your knowledge with a fun comprehension.